The Osun State University has recommenced its Bachelor of Medicine and Surgery (MBBS) program. According to Daily Post News, the Vice Chancellor of the institution, Prof. Labode Popoola, said the move will enable the institution to demonstrate its relevance and play its role in the training of medical doctors for the state and the nation in general. 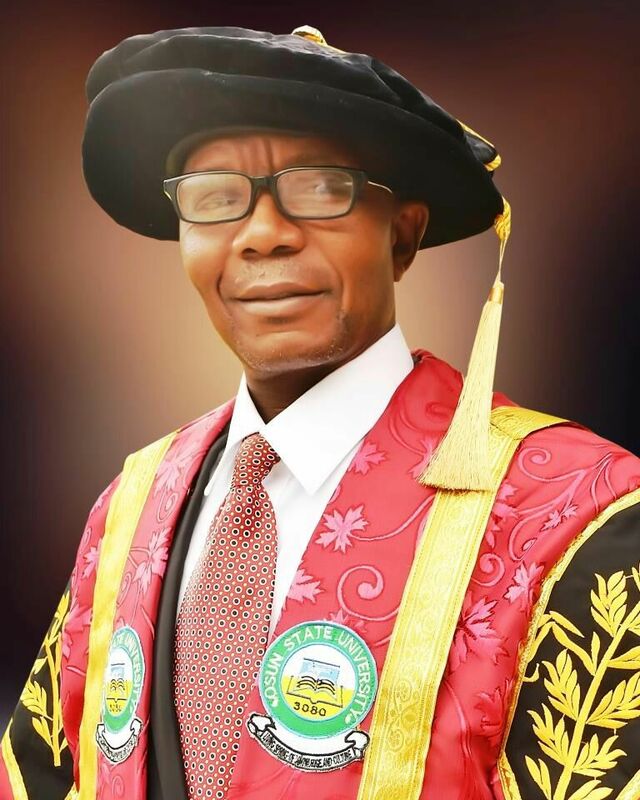 The VC said the MBBS Program, which was introduced at the inception of the institution in 2007 with full accreditation by the National Universities Commission (NUC) in May 2012, was suspended partly due to inability of the university to meet the Medical and Dental Council of Nigeria (MDCN) accreditation requirements of providing a teaching hospital for students’ clinical training. Popoola expressed delight with the commencement of construction of UNIOSUN’s teaching hospital. Speaking on the development, the Pro-Chancellor of the institution, Folorunso Alakija said the idea for the hospital was borne out of her love for children, mothers and humanity in general and the advancement of the medical education.